You set up your own salon business with dreams of more freedom, autonomy and time, and now find yourself wondering when you’ll next get to take a day off? You’re not alone! Now Imagine arriving at the salon. 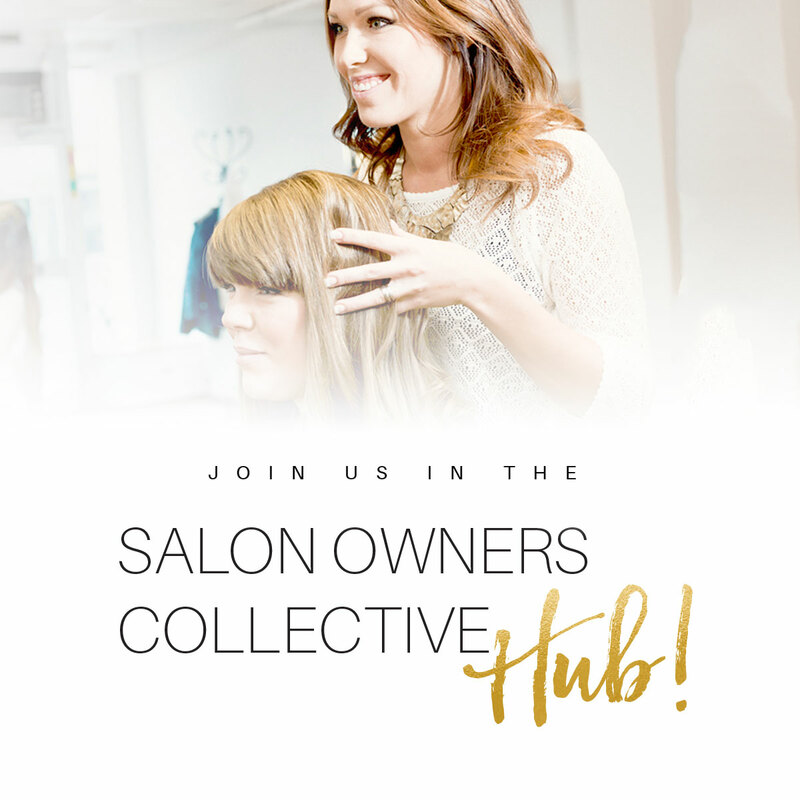 Your team are already cleaning and preparing the salon for the day. 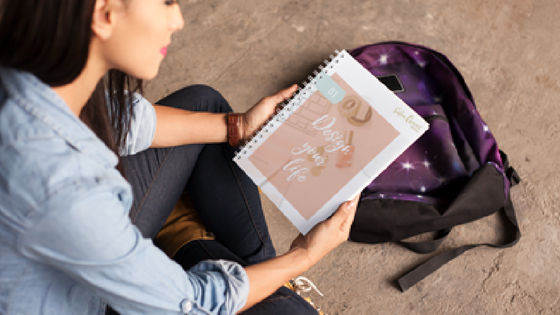 You lead a short, but productive meeting to propel sales, setting a 20% growth target for the day then you head to the gym for your 11.30 yoga class... this is more of what you dream of - right? 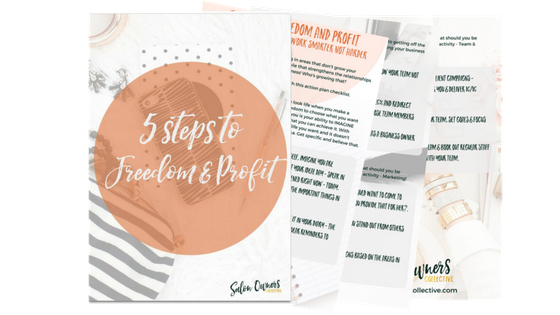 In this Episode I’ll cover the 5 Steps to Freedom and Profit for Your Salon. 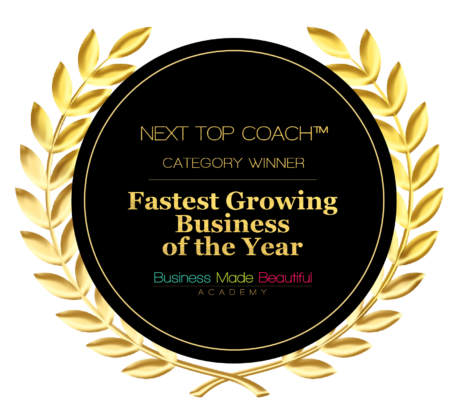 Did you set up your own business with dreams of more freedom, time, and now find yourself wondering when you’ll next get to take a day off? You’re not alone! The madness has to stop - now! So, what can you do about it? 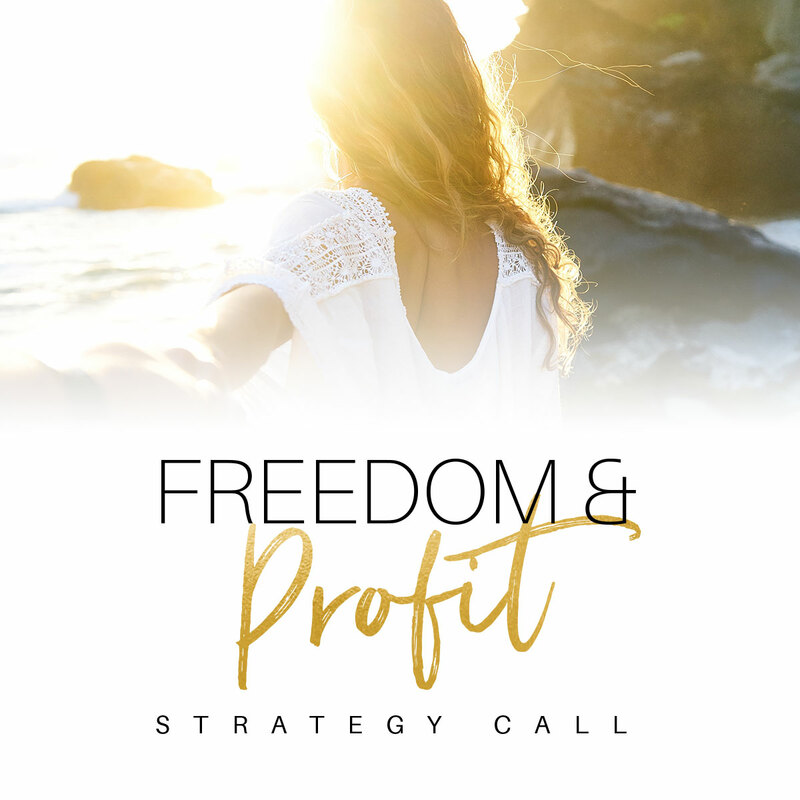 As mentioned in this Podcast Episode, this Free Formula Guide reveals my 5 steps to Freedom and Profit that I used in my own business... Grab it now, it's free. 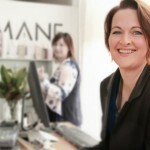 The E-Myth -Why Most Small Businesses Don't Work and What to Do About. 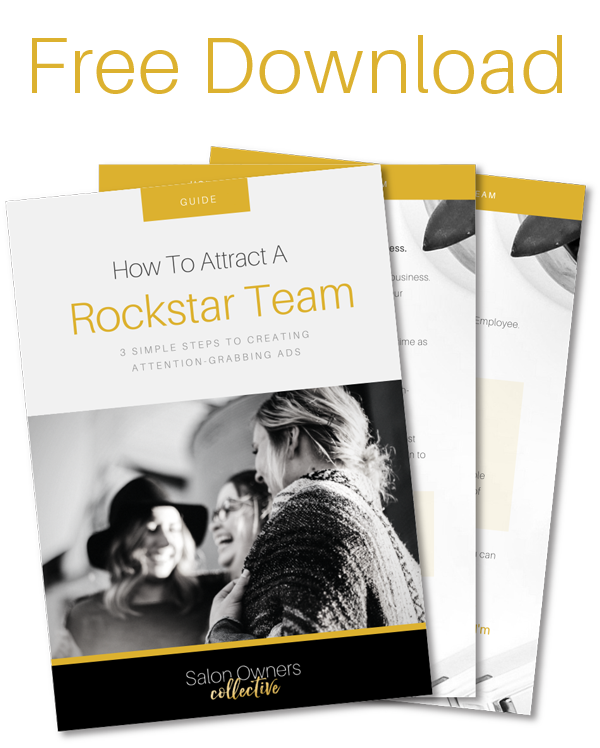 This book will change the way you look at your business - a must read.